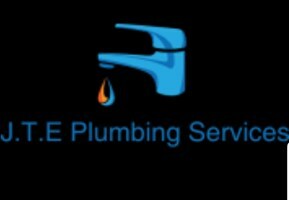 J.T.E Plumbing and Building Services - Plumber based in Hyde, Cheshire. From a leaky tap to a full Bathroom or Kitchen conversion J.T.E Plumbing and Building Services covers it all. Fully Qualified and full public liability insurance, Over 18 years experience on big Projects all over the country from full factory/shop fit outs to local leaky taps. Fast Response , Emergency 1hr repairs, No call out charge, I offer free quotation and advice . All my work is to the highest standards and 100% guaranteed for 12 months. I will come back free of charge to solve any issue . Any job small ,big , impossible , odd . If I don't answer please leave a voicemail or send a text on 07748225948 and I will get back to you ASAP .